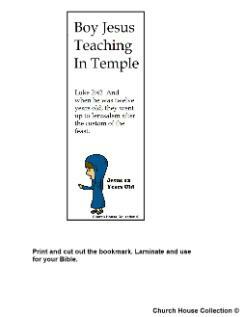 Just print the bookmark out on cardstock or you could do regular printing paper and laminate it. Use for your Bible. 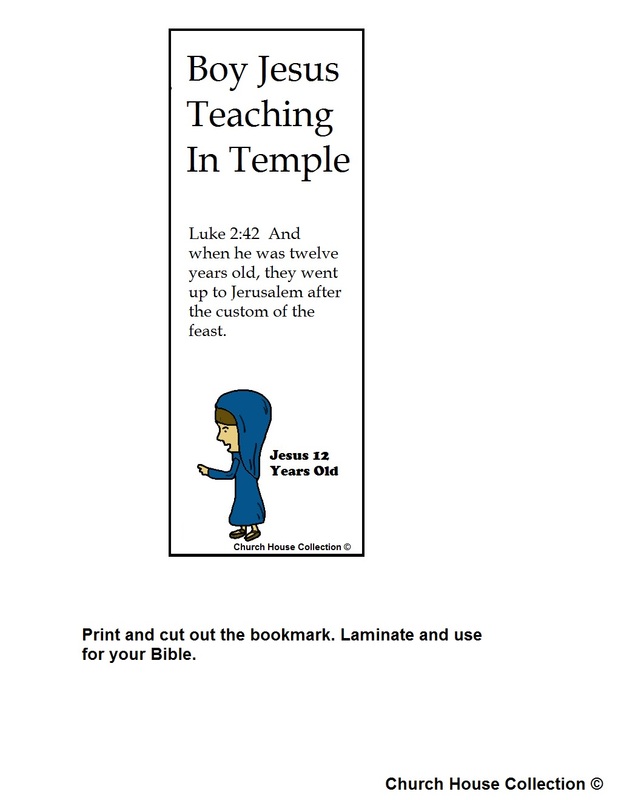 Use this during Sunday school class or Children's church when you are teaching on this lesson.